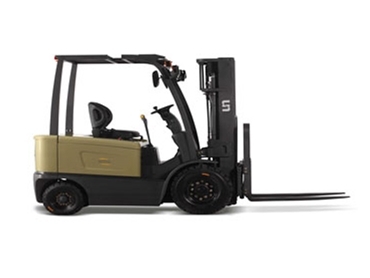 Apart from supplying new and used forklifts and access equipment, Liftech Handling & Access also offer forklift training. They offer testing only, as well as testing and training. All this forklift training and testing is done by their own Worksafe accredited assessor. They can train or test workers at their employees’ premises on the equipment they are familiar with or at their own facility in Dandenong. This forklift training includes explanations of all the relevant regulations, safety checks, hazards, risks, and compliance codes.